Affordable wide fit shoe Yonex 36w with reliable traction and cushioning for the feet and joints. 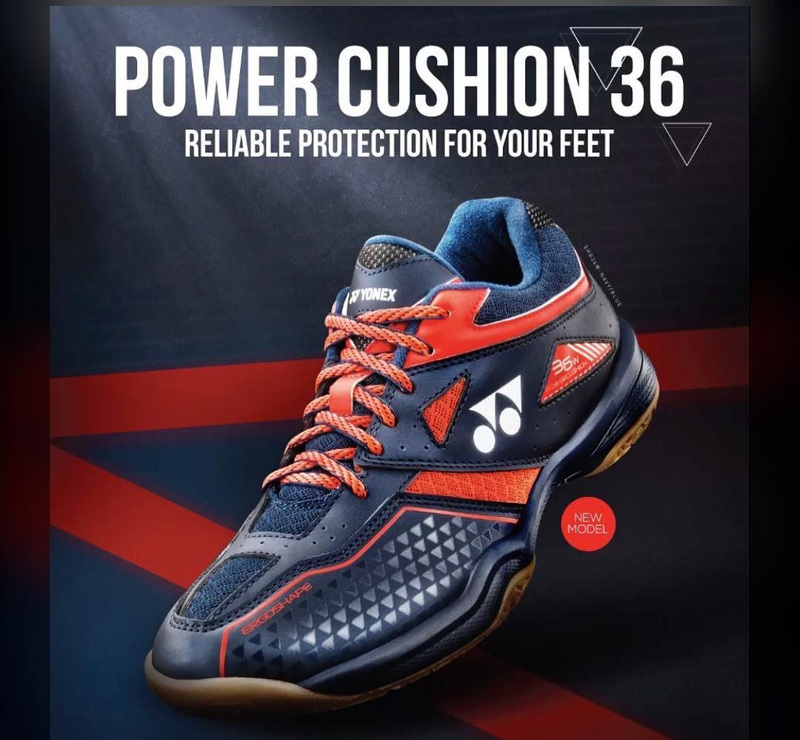 Yonex Power Cushion 36W is an all-round badminton shoes. Gentle on feet ad joints with good grip.